“The number of tourists visiting the Dominican Republic in January-February 2019 amounted to 1.2 million, which is 7% more than in the same period a year earlier,” said the country's Tourism Minister Francisco Javier. "Dominican Republic confidently occupies a leading position among the destinations of the Caribbean region and Latin America. 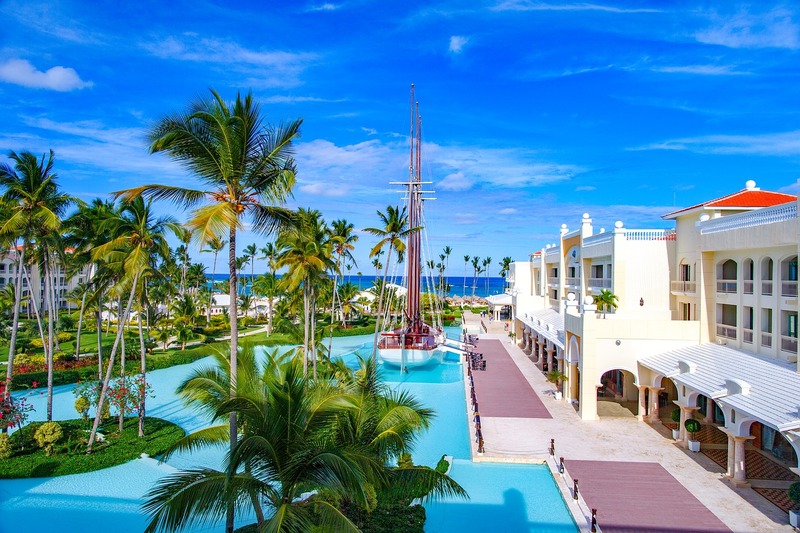 In January-February 2019, Dominican resorts visited 1 million 203 thousand 175 tourists, which shows an increase of almost 7% compared to the same period last year," said the Minister. He stressed that the exhibition DATE 2019 is one of the most important links for the key sector of the country's economy. The Dominican Ministry of Tourism specified that about 225 thousand tourists came from Russia to the Republic in 2018. The tourist exhibition DATE 2019, organized by the Association of Hotels and Tourism ASONAHORES, was held for the 20th time in 2019. This event annually brings together suppliers of the Dominican tourist product and many delegates, including national and international hotel chains and leading tour operators. "This year, DATE gathered a record number of participants - more than 750 delegates, 120 stands of travel companies, and more than 40 sponsors. In addition, the exhibition attracted a large number of representatives of national and international media, because there are dozens of companies share their plans, present new projects and announce the most important investment plans for the development of the industry,” said Paola Rainieri, the President of ASONAHORES. How much does the tour to Thailand cost in summer?